There was a growing buzz that a very famous British singer could be set to entertain the royal couple and their guests…Adele! Alas, it didn’t happen. Although she was invited to Kate and Will’s royal wedding she was unable to attend due to a conflict in her schedule. This was her chance to make it up to the royal family but unfortunately, she didn’t attend the wedding. Strange But True: Adele holds 3 Guinness World Records: she is the first female with two singles and two albums simultaneously in the UK Top 5, the first female solo artist to hold the number one spot in the UK for the most consecutive weeks, and the solo female artist who broke the record for the most cumulative weeks at number one in the UK. 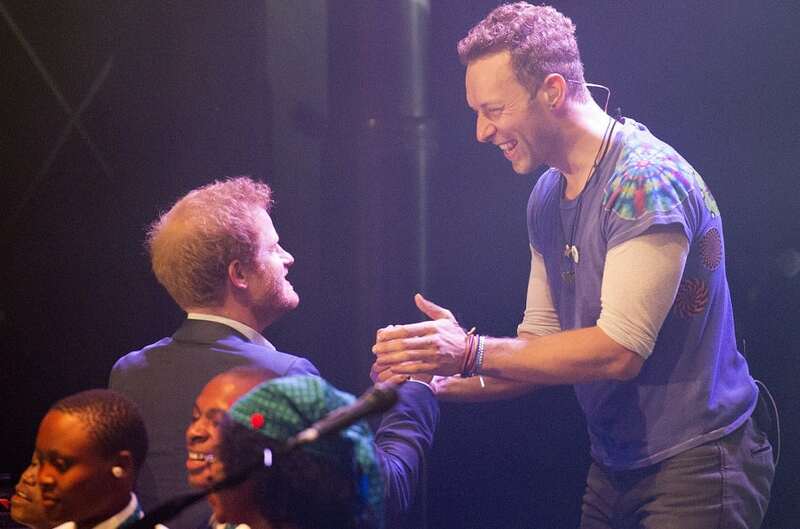 Prince Harry has appeared onstage with Chris Martin and his band so it made sense that they might be invited to the wedding and might even perform. But it didn’t happen. 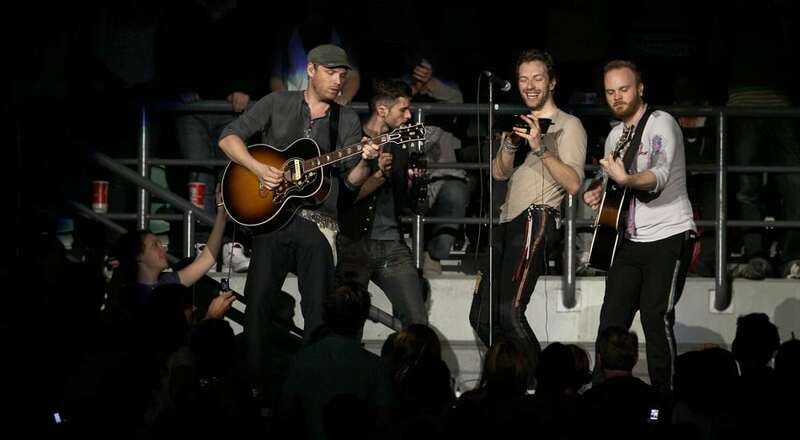 The prince had asked Coldplay to perform at Kensington Palace for his Sentebale charity, which supports adolescents affected by HIV in Lesotho and Botswana. At the June 2016 concert, Harry joined the band on stage with a children’s choir for their Up & Up single. Strange But True: The band was originally called Starfish. Good thing they changed it.